While it's important to be yourself when it comes to your beauty routine—wear the products you love, feel confident in your chosen look, and use formulas that offer the results you're looking for—it's also fun to stay up on the trends a season change inevitably brings. That said, it's often hard to decipher one runway look from the next, and figuring out how to execute them is another hurdle. But it doesn't always have to be so complicated. To break it all down (and keep things simple and fun), we reached out to top makeup artists in the biz. Below, they list the best fall makeup trends that are both accessible and easy to re-create—whether you're a novice or a pro. There's something for everyone. Keep scrolling for their advice. "As we get deeper into fall, it is definitely time to start switching up your skincare and makeup routine. 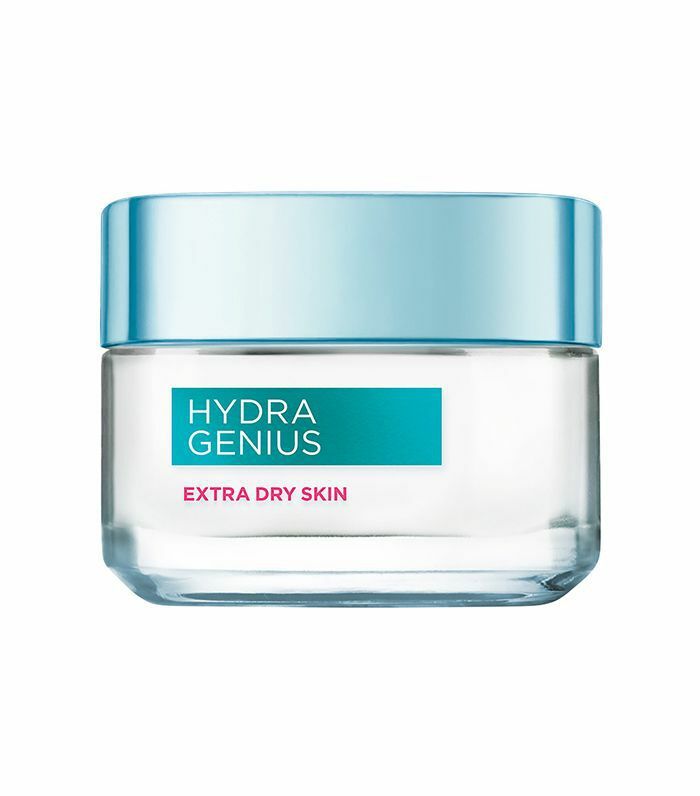 I always recommend my girls embrace super-hydrating moisturizers like Hydra Genius Moisturizer for Extra Dry Skin ($18)," suggests L'Oréal Paris celebrity makeup artist Sir John. Then, for your full-face look, when your moisturizer is still damp, apply your foundation and concealer—then blend. You can then add your favorite highlighter to the tops of your cheekbones and anywhere else light might hit (eyelids, cupid's bow, brow bone). Or, for those who don't want a full foundation look, just mix the illuminator into your moisturizer and apply with your fingers." "Natural-looking supermodel skin never goes out of style," Ashlee Glazer, Laura Geller's global artistic director, says. 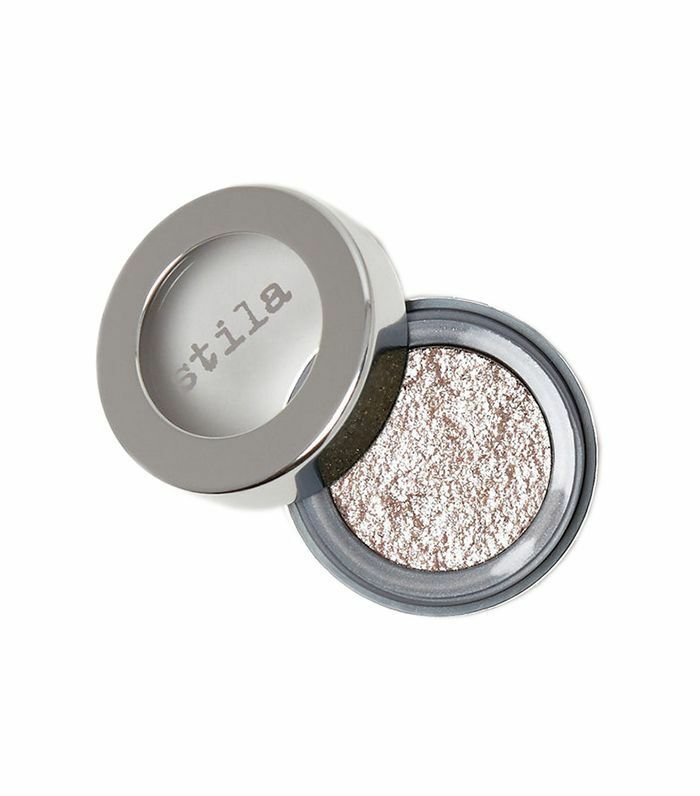 "It's especially great for fall because it creates that lit-from-within glow when the weather brings a drier climate. 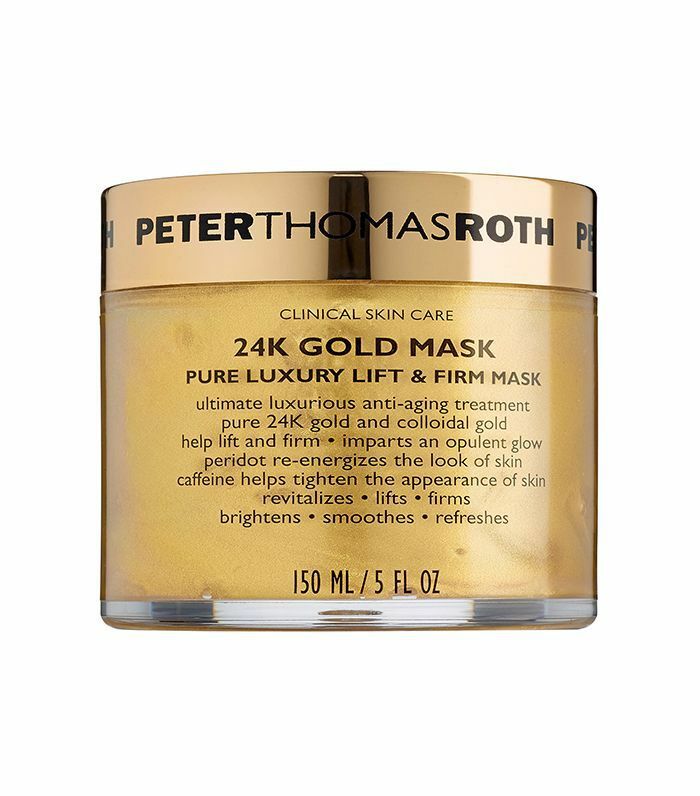 I love throwing on Peter Thomas Roth's 24K Gold Mask Pure Luxury Lift & Firm Mask ($80) for 15 to 20 minutes. Let it sit and finish your hair or make some coffee. After the mask, cleanse your face and apply your moisturizer and primer. 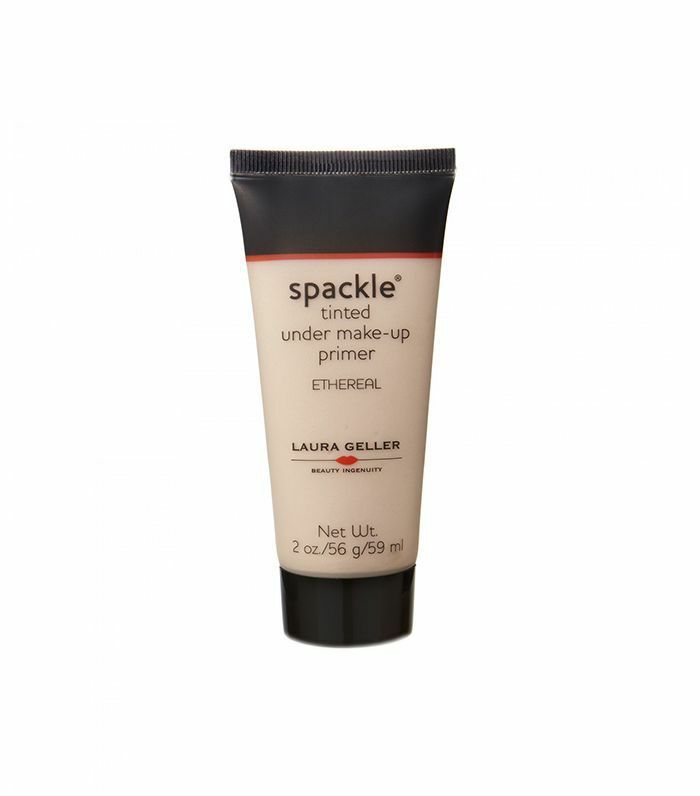 Laura Geller's Spackle Tinted Under Make-Up Primer in Ethereal ($32) has a beautiful, warm pink undertone to boost the glow on your skin." "Berry lips are my favorite for colder weather. I especially love the "wine" lips look—think blended merlot colors," explains Sir John. 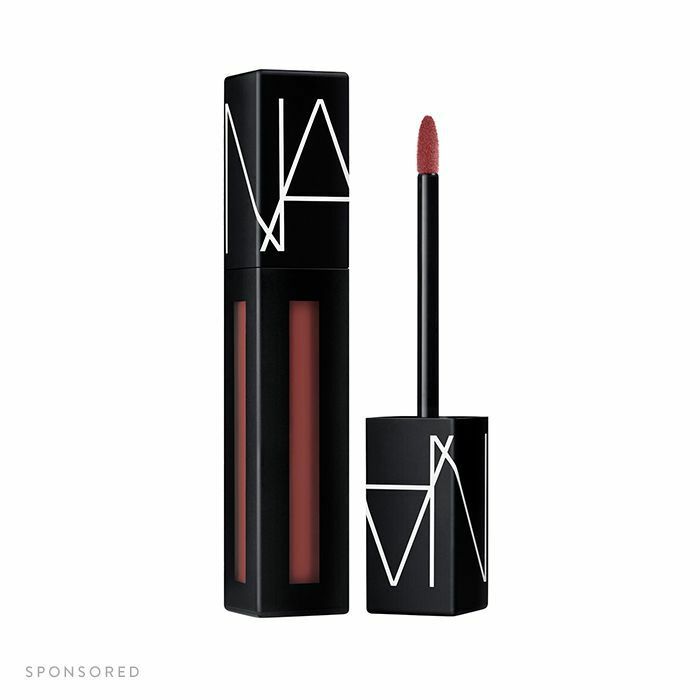 We're especially partial to Nars's Powermatte Lip Pigment in American Woman ($26) for an ultra-flexible lasting wear. Glazer agrees: "The scarlet lip is a super-rich look with a dramatic finish, but it's so easy to apply and go. First, use a lip scrub to prep your lips to ensure they are soft and moisturized before applying your product. Then, to create a softer, stained effect, use your fingers to apply and blend the edges." 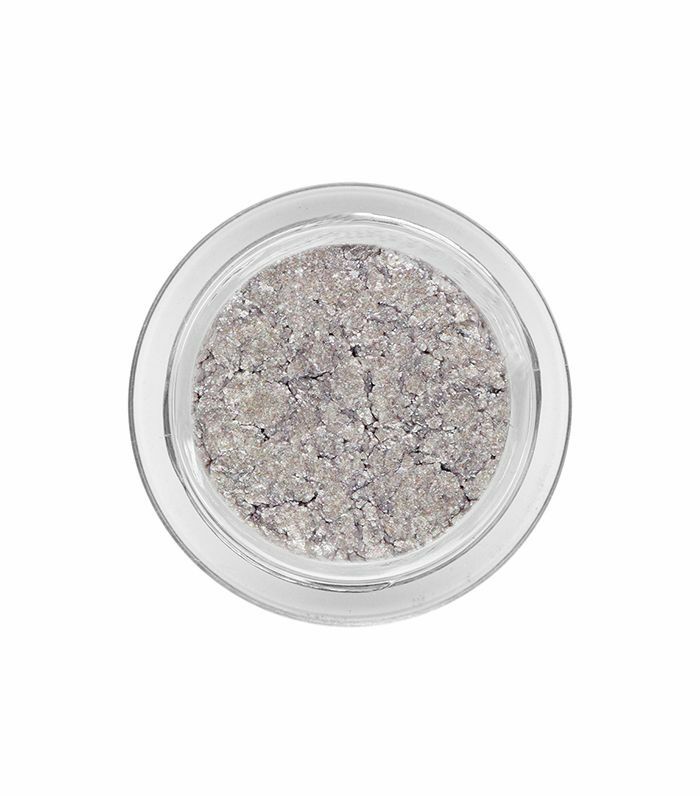 If you’re looking to add a new staple to your makeup bag, look no further—this lip pigment is it. As if the rich color payoff wasn’t enough, the formula is easy to apply, and the matte texture dries down and locks in moisture. The best part? It’ll actually stay put all day, making it the perfect addition to any fall look. "I am loving metallics for fall and winter," says Sir John. "It's one of those trends you can embrace either full on or from a minimal perspective. 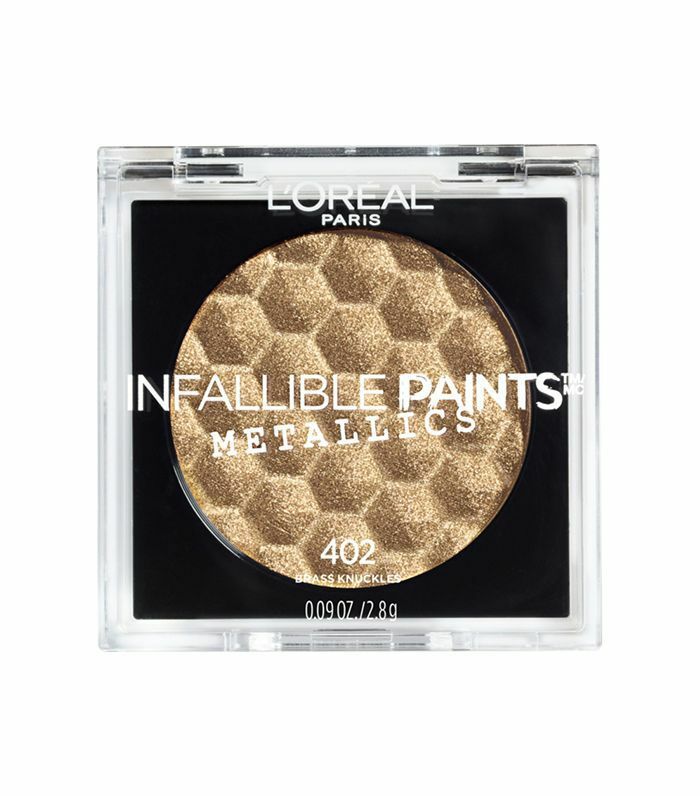 For beginners, I'd recommend Infallible Paints Metallic Eyeshadows ($7)—they are super pigmented and have a great color payoff. To keep it simple, just swipe along your top and bottom lashline. Or for a more full-on bold look, mix and match a few shades and blend them together." "This is one of my favorite trends right now," asserts Sir John. "Essentially, you create this monochromatic look on cheeks, eyes, and lips. The colors don't have to be the exact matches, but in the same color family is great. I love to do a matte eye look, then apply a matching lip. 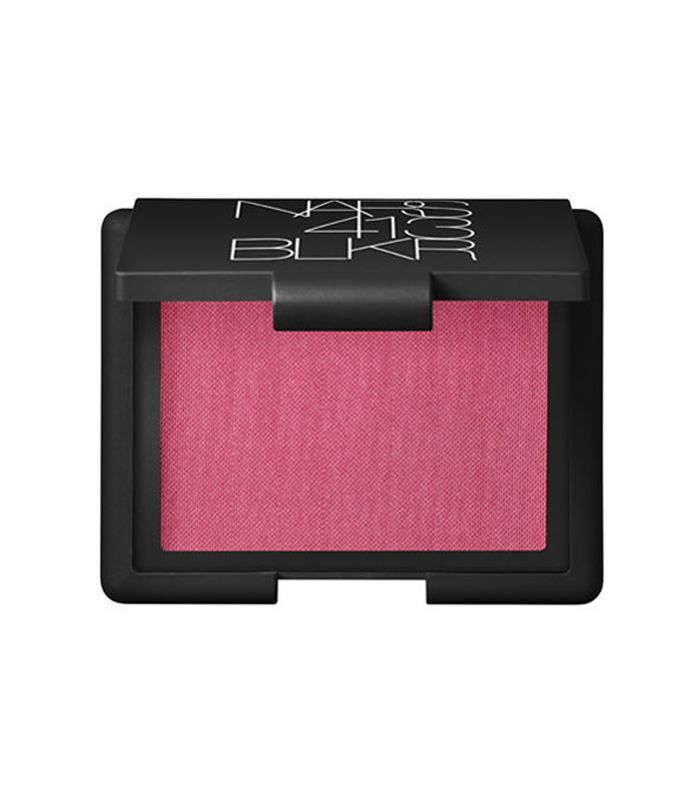 For cheeks, do a little bronzer or blush, and you're good to go." "Rose petal, reds, and pinks are so beautiful for fall," says Glazer. Apply pinks and cranberries to your lids with a super-soft, fluffy brush—it will sheer out the pigment for a wash of color all over the lids. Dust the same tone on your lips and cheeks—I love Flower Beauty Chubby Sticks ($10) and Laura Geller's Diamond Dust Easy Illuminating Stick ($26) for an angelic glow." 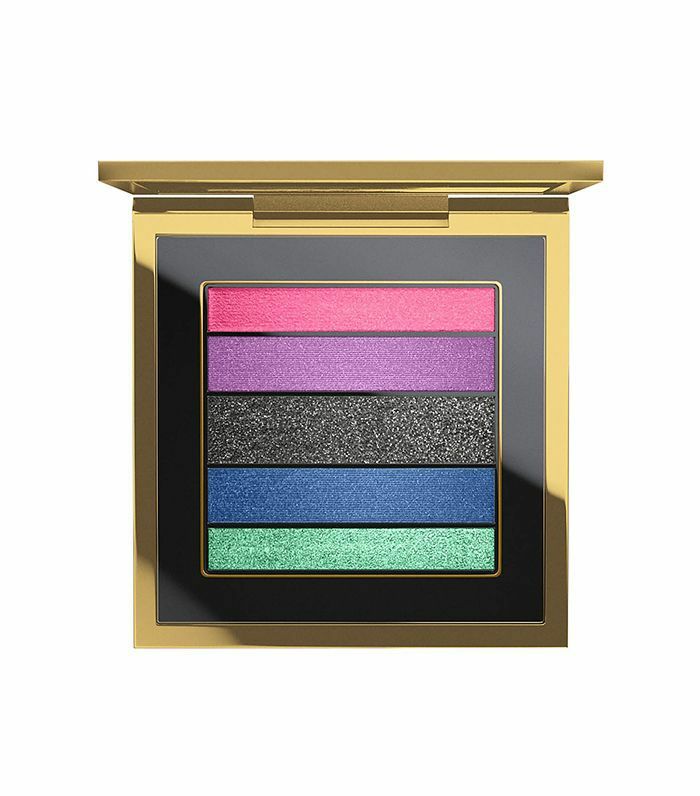 "I love this because it adds an unexpected, fresh pop of color to the usual fall smoky-eye looks," says Glazer. 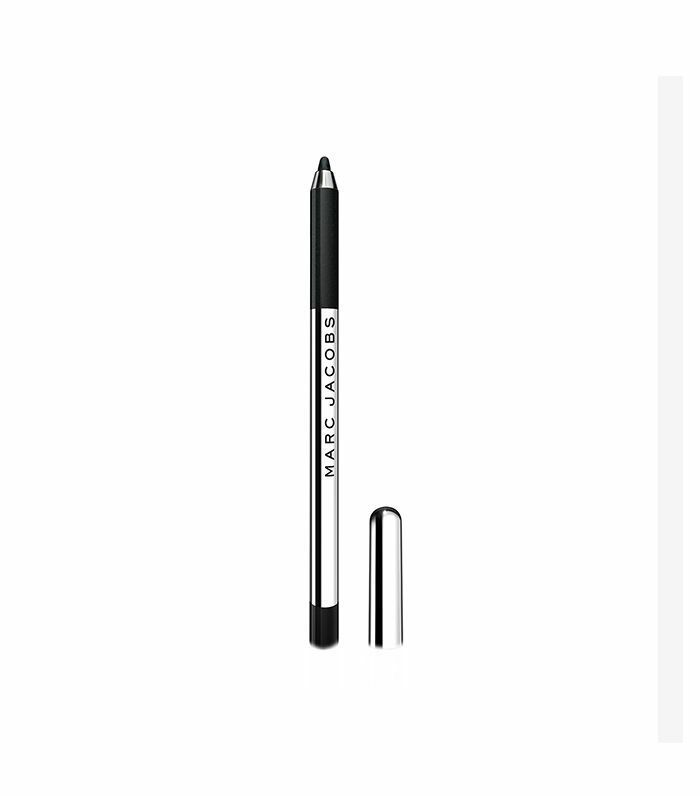 She suggests: "Wiggle an eyeliner crayon into your top and bottom lashes and along your lash line. Using your finger or a flat brush, blend your eye shadow all over the lid and blend and buff up into your crease." Then, smoke out the corners into a cat-eye with your favorite black shadow. Dust another shade along your bottom lashes for another club-kid pop. FYI: These fall beauty looks are trending on Pinterest.